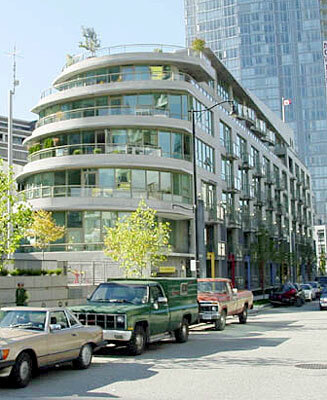 Building Highlights: ﻿﻿﻿﻿Coal Harbour condo. Walk to the seawall, marina, community centre, restaurants and shopping. Hardwood floors, stainless appliances, gas stove. Great location. Quality Richard Henriquez designed concrete building.